Keeping your electronic gadgets powered all-time is quite challenging especially when you are camping, traveling or an emergency preparation. You may require a portable charger which can work on renewable energy sources like solar or wind to charge-up your favorite devices. 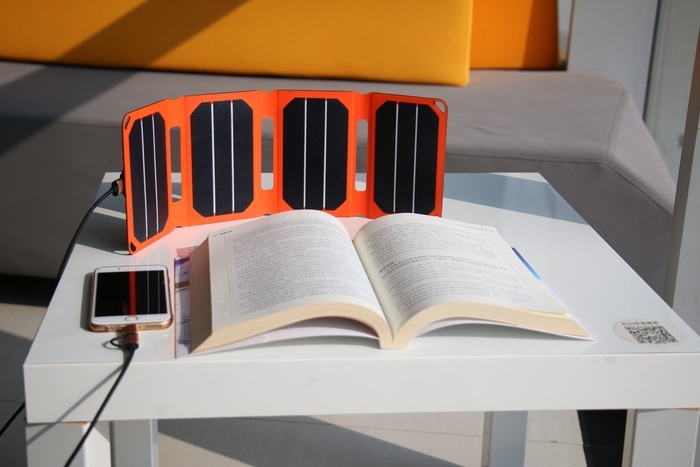 Presently, the portable solar chargers get smaller, more powerful and cheaper due to technology advancement. 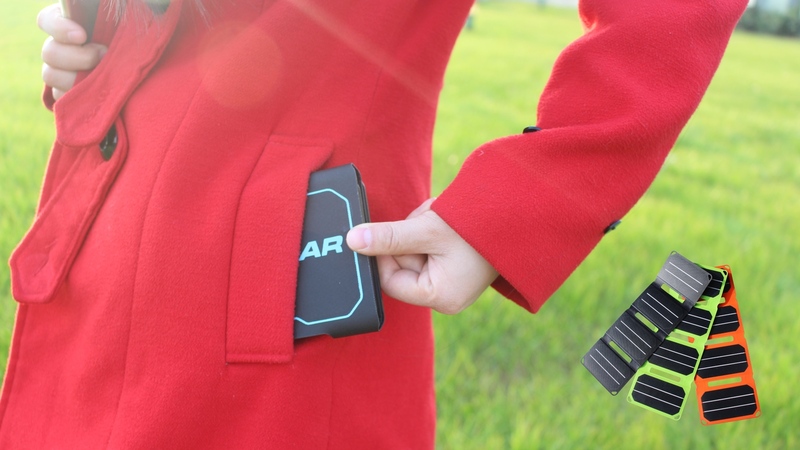 This can be applied to 'PocketPower', a compact solar-powered charger that folds up and easily fits in your pocket or handbag. 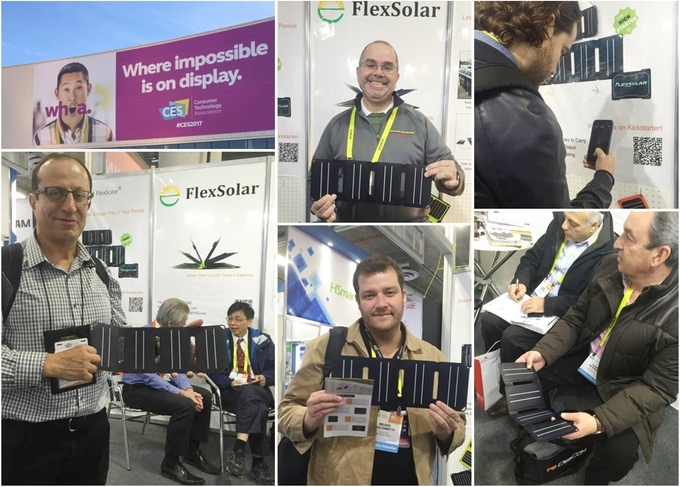 The creator of PocketPower – Flextech company based in Hubei province in China, designs and manufactures innovative solar application products from outdoor solar panels to wearable solar gadgets to fashionable solar bags, and integrated solar/battery power films. 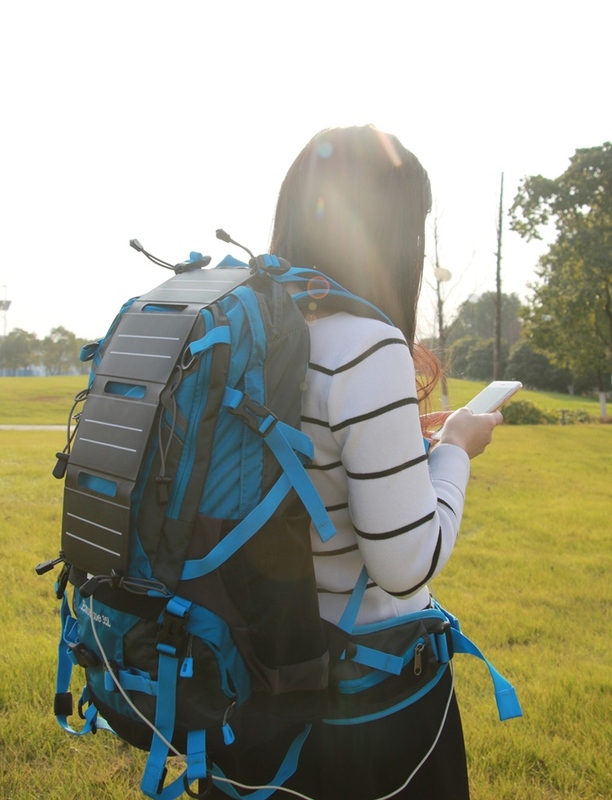 The Flextech’s earlier Kickstarter campaign for ‘Powerleaf’ was successfully funded and now, an ultra-portable solar charger ‘PocketPower’ campaign is currently live at Kickstarter. Surface deep embossing, ETFE film coating, and integrated lamination makes the panel waterproof, dustproof and super durable. PocketPower weighs only 7oz and measures just over 15” completely unfolded. 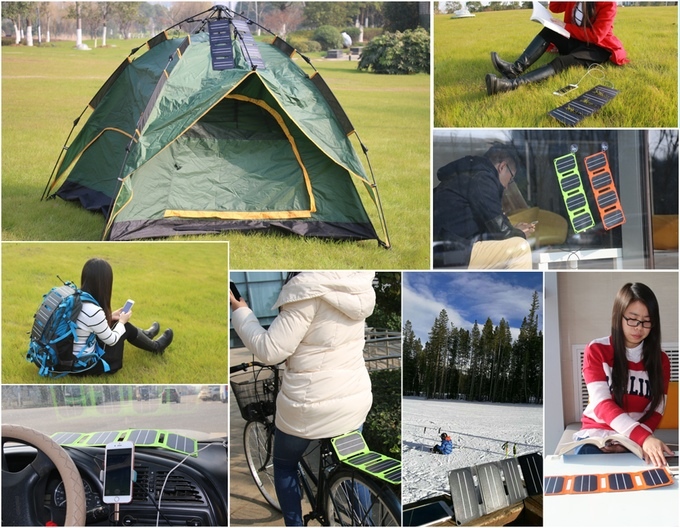 It provides 5v of charging power to power your devices and can operate at -20℃~70℃ temperature range. Any devices having USB can be charged including phones, tablets, GPS, Bluetooth speakers or stand-alone power banks. 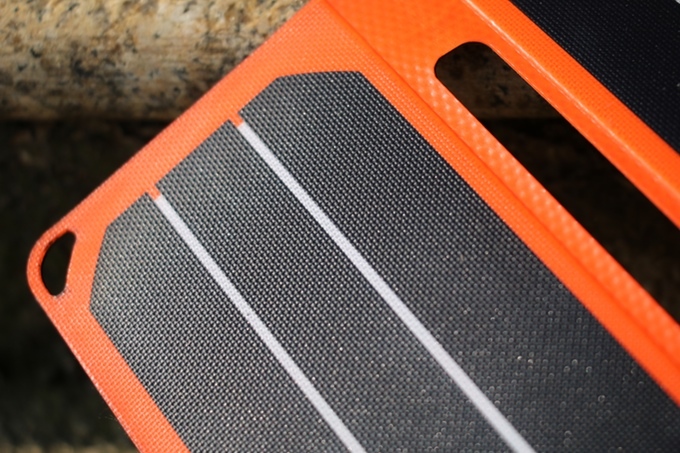 It comes with an optional 4000mAh power bank and that can fully charge within 5 hours of Sun energy.